Please remember that this crystal has been photographed using a macro lens. The ‘Stone of Sociality’, brings forth stability and settlement within, encouraging one to be approachable by others, as well as sociably confident. 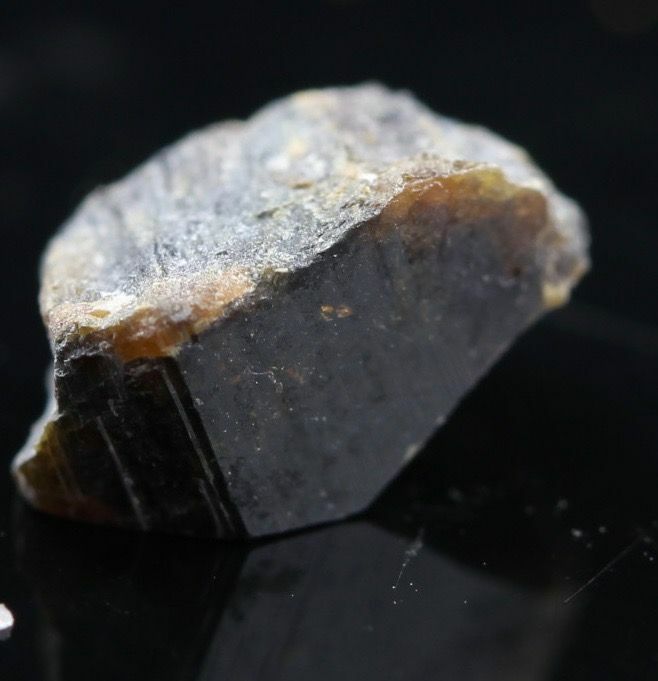 Anatase helps stop gloating, greed for attention, and thirst for power. It is a stone to bring one a sense of comfort and confidence within, so that sociable situations become a balanced and enjoyable experience, rather than feeling the need to be bigger and better than others. Anatase in turn to such offerings, allows one to be openly approachable with no threat to other beings who wish to step forth and join sociably. Where there are situations of oneself feeling under threat from others, Anatase brings forth strength and security incredibly fast, so that one is then able to join in and naturally seek those with similar offerings and personality. Alongside this, Anatase encourages one to pleasantly show such offerings and personality, in turn attracting others to do the same. This is a stone to help in the building of strong and secure relationships with others. It encourages one to commit, be fair and be supportive. Anatase opens oneself to give other beings a chance to shine, a chance to speak out and grow positively, without the needing for one to always get there first. A very good stone to bring an encouraging energy for fairness and a sensible manner in situations of arguments and disagreements. Helping to stop tension before it starts or bring it down in stages, as well including stabilising the atmosphere that often builds up. A stone to stop acts and energies of negative nature, in turn encouraging and attracting that of positive nature. 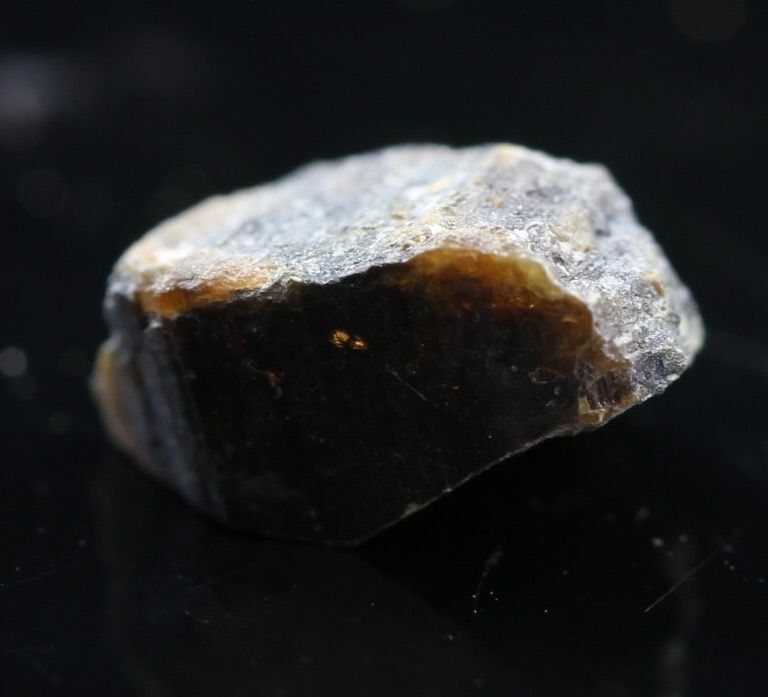 On a healing level, Anatase helps in the healing of bone injuries, such as fractures and breaks. Also a stone to encourage stronger bone density, as well as helping to bring strength to teeth for preventing cavities and softening of enamel. Use this stone to help balance out the melatonin levels within the body as it is needed. Anatase is extremely helpful in bringing back and sustaining the skins youthfulness.